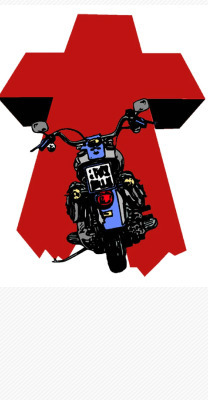 The biker ministry is dedicated to reaching the biker community in York County with the message of Jesus Christ. This is accomplished by developing meaningful relationships with bikers on monthly rides, participating in secular biker events, and our annual Biker Blessing and Cruise Night. The Biker Ministry is also available to minister to bikers through hospital visits for accident victims, organizing benefit rides to help fellow bikers in need, and offering spiritual guidance and fellowship. All bikers are welcome to attend Sunday morning worship services (9:00 & 10:45 am).